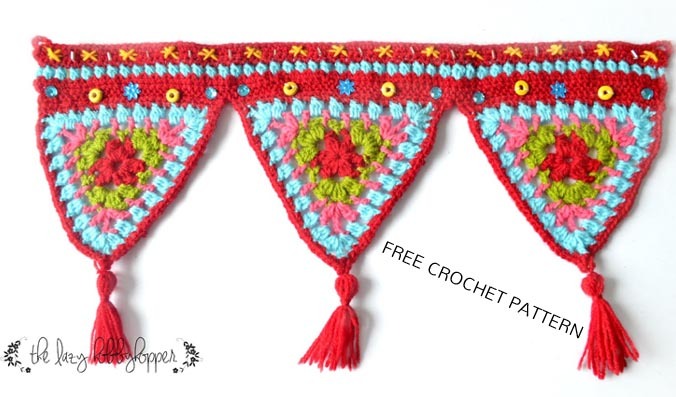 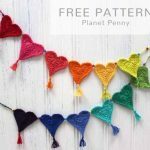 The free crochet pattern of this Triangle Wall Hanging is designed by The Lazy Hobbyhopper. 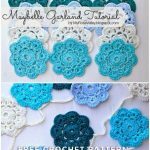 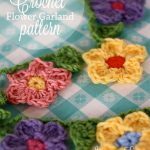 The free crochet pattern of this Flower Garland is designed by Skip to my Lou. 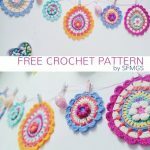 The free crochet pattern of this Easter Egg Mandala Bunting is designed by SFMGS.